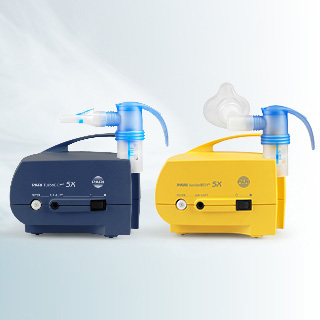 The PARI BOY SX is the right device for patients who need particular assistance during treatment and who also might benefit from short inhalation session times. 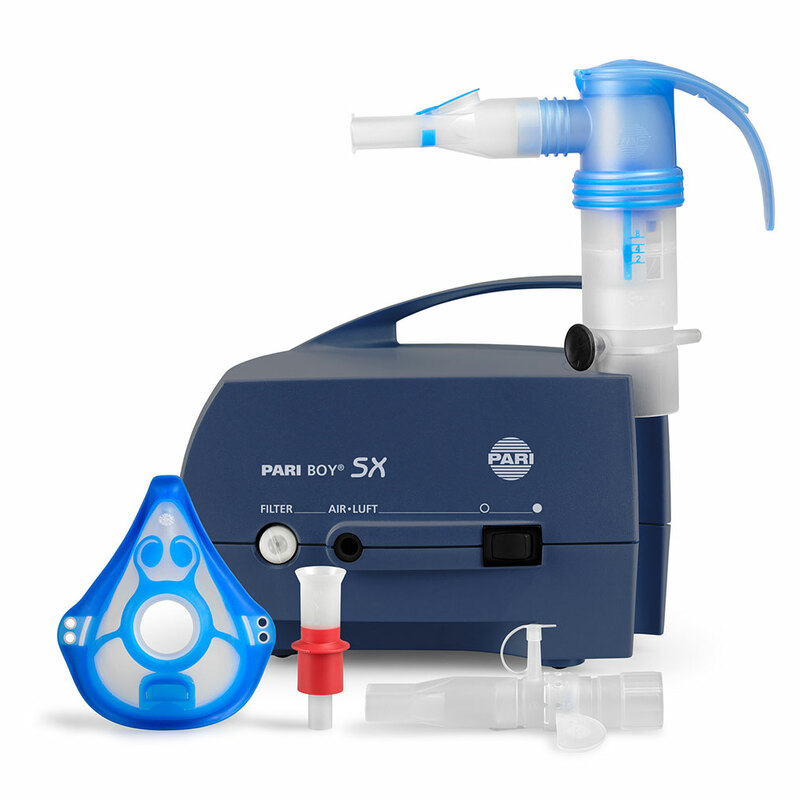 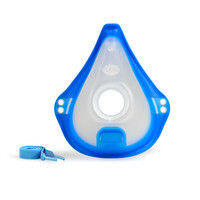 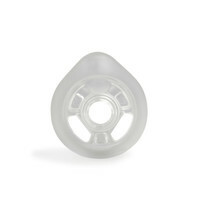 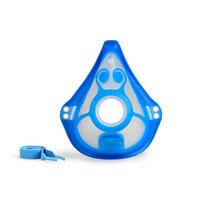 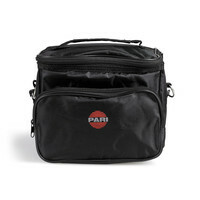 An extensive range of extra equipment makes the PARI BOY SX the versatile device for airway treatment. 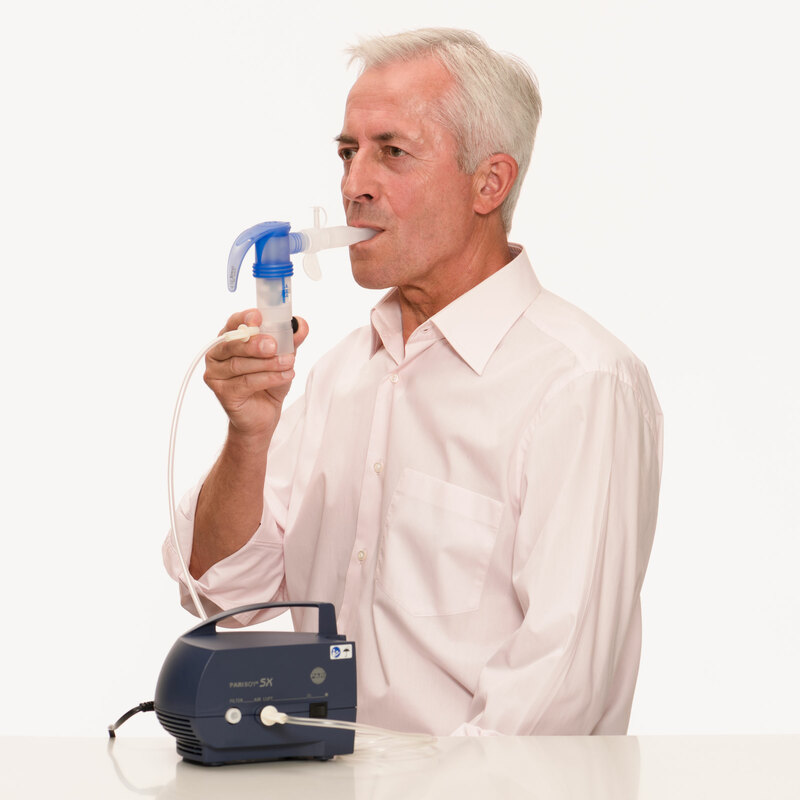 Optional intermittent nebulising for combined physiotherapy. 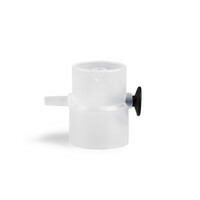 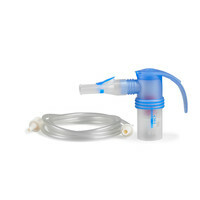 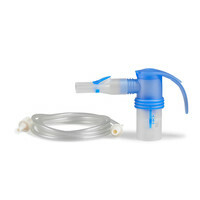 PARI LC SPRINT Nebuliser with extra nozzle attachment (red) for fine droplets. 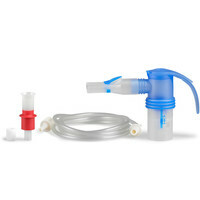 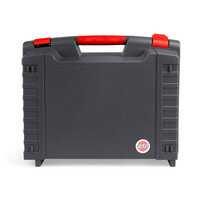 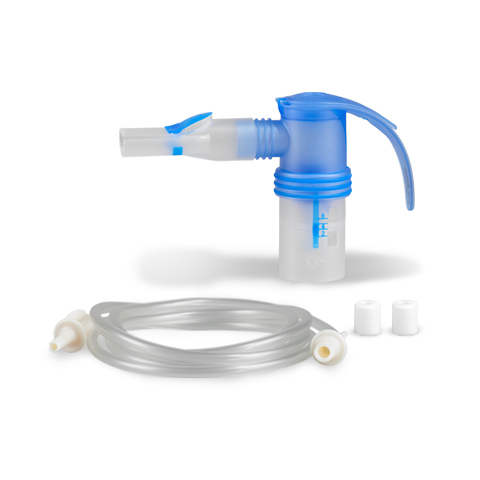 With PIF Control – the integrated “training tool” helps patients to learn effective inhalation technique.